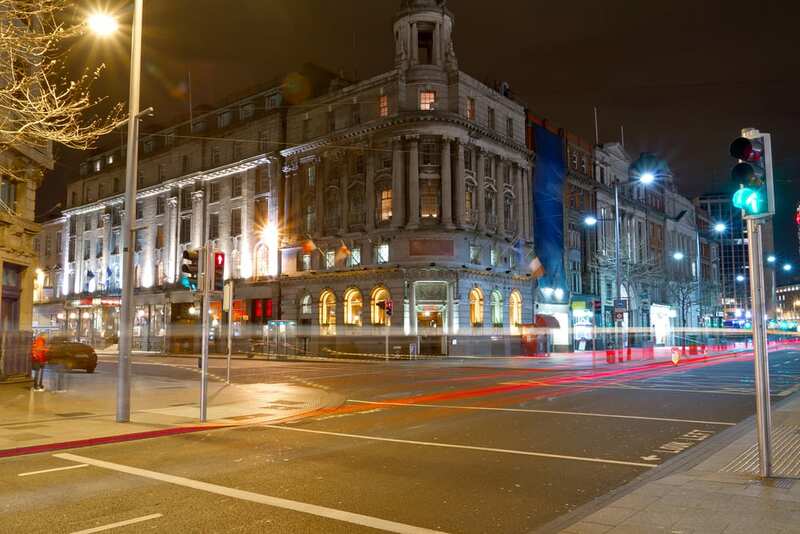 If there is something that everyone knows about Dublin is that its nightlife is crazy! There are always great music and comedy venues everywhere in the city. Check out our top nightlife picks. 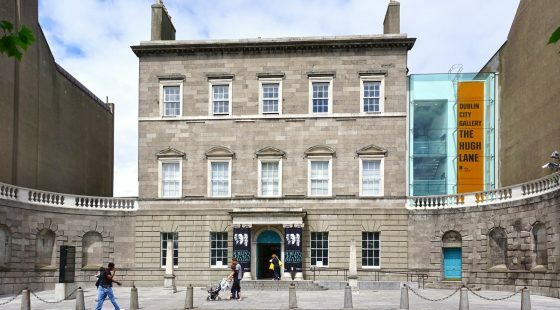 Located in the famous Powerscourt house in the heart of Dublin’s Creative Quarter. Pygmalion is a popular bar/club where you can listen to great music and enjoy a dancing night with friends in the beer garden. 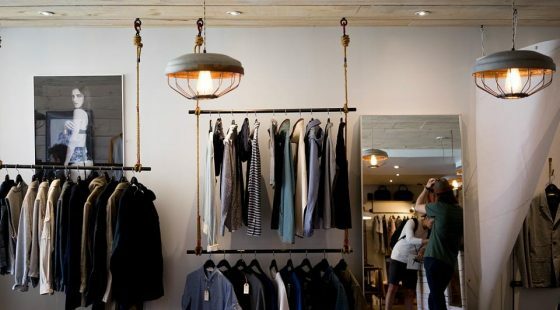 It opens late at weekends which makes it the perfect place for a Saturday nightout. The Workman’s Club is situated in Dublin’s Cultural Quarter Temple Bar, the most famous area to party in Dublin. This is a big place with two bars and a large beer garden. The Workman’s is also one of the best live music venues in the city. Its location is perfect because it’s near good boutique hotels in Dublin city centre such as the O’Callaghan Stephen’s Green hotel. The Stag’s is an authentic Victorian pub located in the trendy Dame district, it’s famous for its friendly atmosphere and for its pints of Guinness. The Stag’s also hosts live music and comedy nights. You should definitely try this place to enjoy the real Dublin nightlife. The Porterhouse is different from other pubs, established in 1966 it was Dublin’s first pub brewery. You will enjoy good beer and good music here, it’s always busy but always fun. You will find the best of Dublin here, without the Guinness. 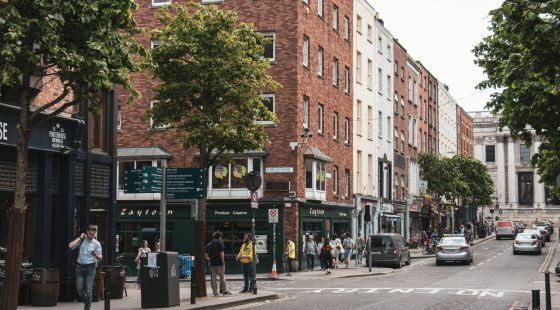 This is really a small list but a good nightout is a night full of surprises, and don’t worry Dublin is the perfect spot for unexpected nights.